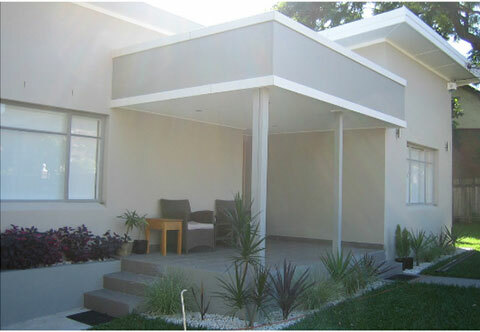 Committed to Quality Service and Workmanship, Total Colour Painting takes pride in fulfilling exceptional, cost-effective residential and commercial painting and decorating solutions time after time in Sydney. Our aim is to offer a high-quality painting service to our clients and to maintain and build a strong, loyal, client base, based on co-operation and mutual trust. To conquer this, Total Colour Painting actively inspires a caring atmosphere understanding and acknowledging a Client’s need in order to achieve a positive business relationship. Our Painting Contractors have adopted the quality management system to offer a proven system of painting services which is traceable and accountable. Our system defines the procedure that control matters relating to the quality of service offered to customers and the company’s assurance is established by the compliance with the documented proceedings. Furthermore, we are committed in improving its performance and to expedite these sets, monitors and measures quality objectives. Our objective is to constantly advance in-line with our management system in order to manage and build our existing within the market place whilst maintaining our core values: reliability, quality, and value for money. Our Experts are professionals in their specific field and are inspired to take responsibility for their work, completing it effectively, and in line with Company standards. 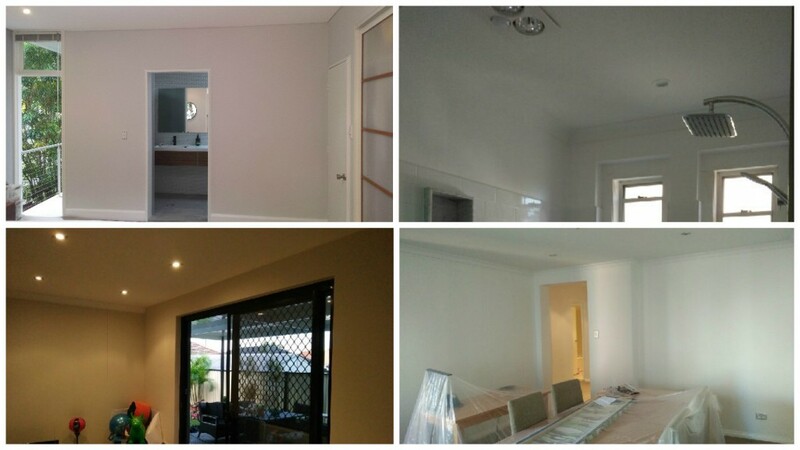 Our professional painting services in Sydney are fully health and safety compliant and are accomplished in painting and decorating a wide spectrum of properties from residential to commercial premises. 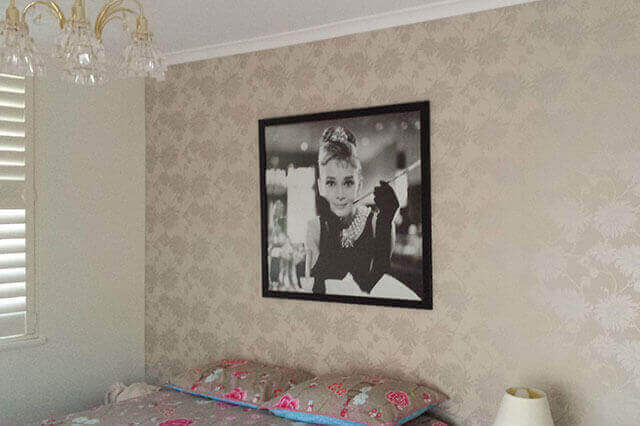 Our painters and decorators have done it all from Wallpaper to Interior and exterior Paintings, so choose Total Colour painting contractors for the best possible finishing touch!